February | 2015 | Baby, Are you Coming? Posted in life	by Baby, Are You Coming? 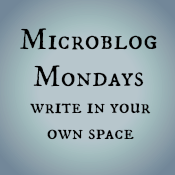 Posted in Uncategorized	by Baby, Are You Coming? 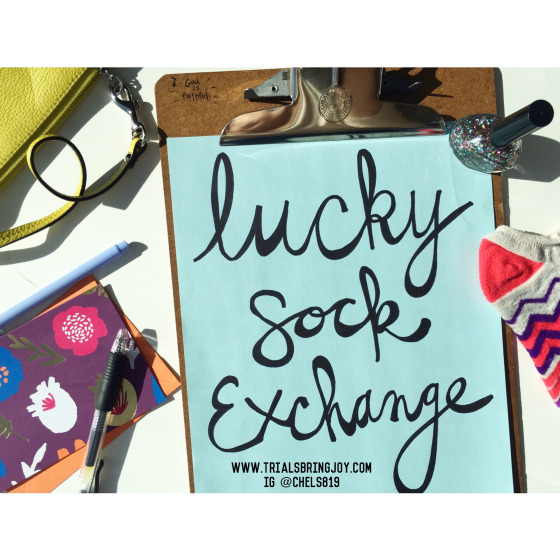 I’m so excited to be joining my first every sock exchange! You can sign up too! Deadline is March 11th! Besides a pair of lucky socks, is there anything else I HAVE to include? I live in the US/Canada/UK/Australia/etc, can I participate? So am I exchanging with the same person I am sending a box to? What kind of socks do I need to send? How many women participate? Is this a legit exchange? Posted in IVF, life	by Baby, Are You Coming? Since there’s a lull between now and the start of my first ever IVF cycle (EEEEEEEEK), I thought I’d share something with you that I am currently obsessed with. 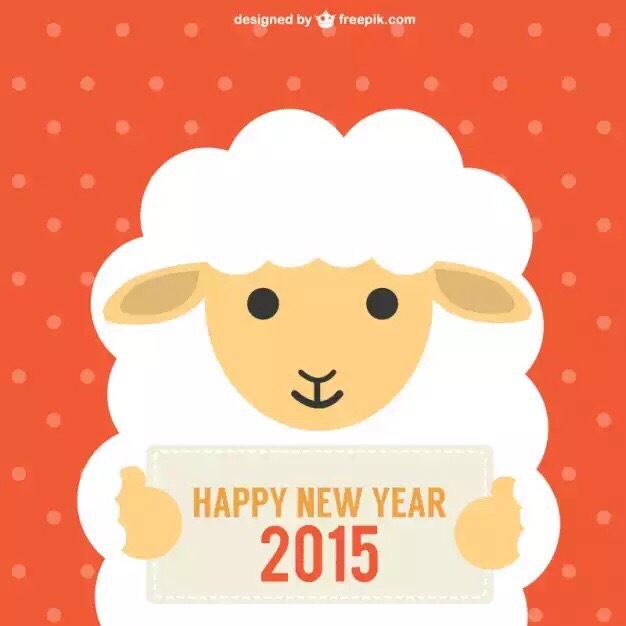 Wishing all of you a healthy and prosperous Year of the Sheep! Posted in IVF	by Baby, Are You Coming? Tweet tweet! I’m on Twitter!